Making his Live at Zédel debut, multi-award winning composer, lyricist and pianist Tim Gilvin leads an inspirational evening of musical theatre sharing his acclaimed scores with the help of a stellar cast of performers and special guests. Join us for a brilliant and varied night of entertainment including exclusive performances of new work. Gilvin has written and contributed to musicals in many genres from hip-hop/grime to rock and traditional musical theatre. 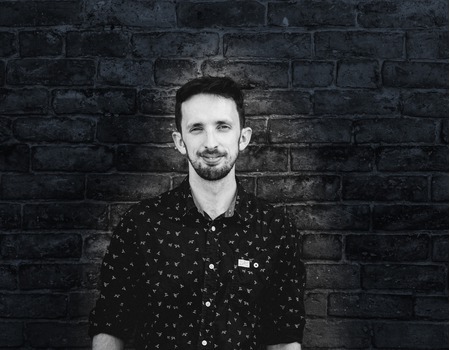 Most notably, Gilvin's "beautifully inflected score" in Stay Awake, Jake won the S&S Award in 2014 which lead to a sellout run at the VAULT Festival, the Origin Award for best original work, and 5 Broadway World UK Award nominations. In 2015, his song "A Bigger Smile" from Kate and the Devil was a finalist in the Stiles and Drew Best New Song prize at the Garrick Theatre. Outside of musical theatre, Tim has played in the folk-pop band Fallingham Fair, and has been featured on BBC Radio 6 and Channel 4 (Sunday Brunch).